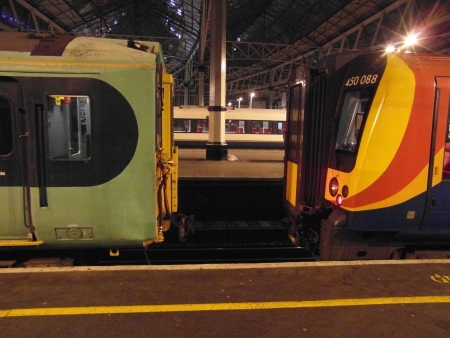 On 5th January 2013, 455819 worked as 5Y55 04+40 Selhurst T&RSMD to Eastleigh Works. 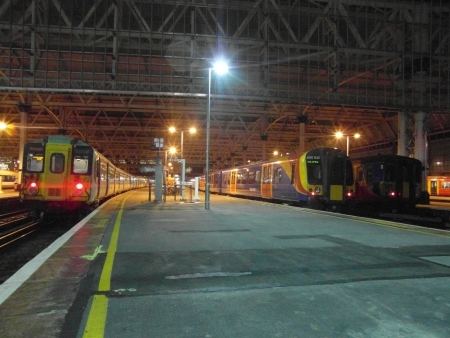 Due to engineering works, the unit ran via Brixton and Longhedge Junction to Clapham Junction (platform 6), where it reversed and ran to London Waterloo. 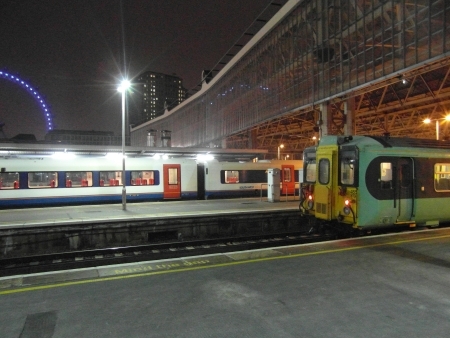 It is believed that this is the first ever visit of a Southern livered 455 into London Waterloo.